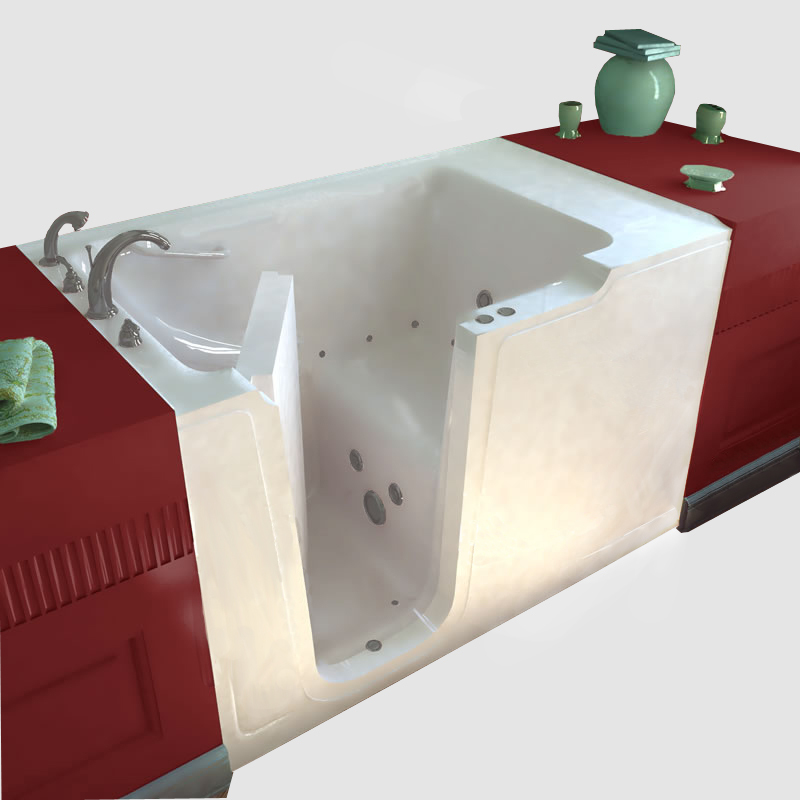 The Super Size Walk In Bath Tub is the largest in the Sanctuary line, with a water capacity of 75 gallons! 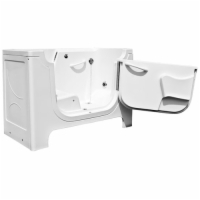 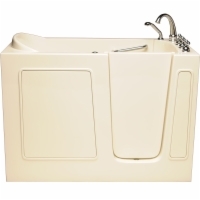 Safety features include an inward-swinging door to prevent leaks during use, a 6-inch step in height for your protection, and a 17-inch high seat for added stability while you bathe. This premium safety tub is made of fiberglass and triple-coated with protective, conductive gel that resists scratching and keeps your water warmer for longer while you enjoy your bath!